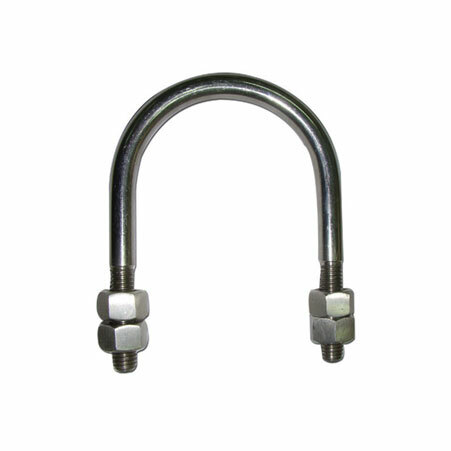 ﻿ Super Duplex Steel UNS S32750 Hex Bolts, Super Duplex Steel UNS S32760 Fasteners Exporter. 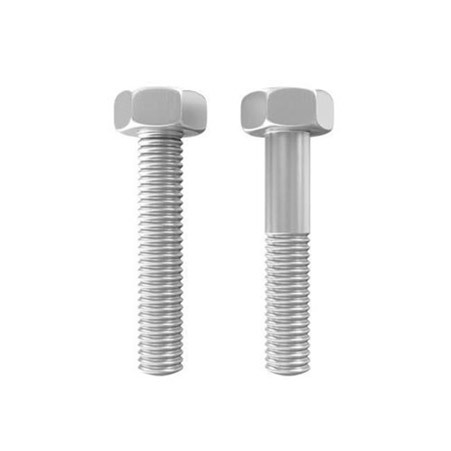 Super Duplex Steel UNS S32750 Eye Bolts, Super Duplex Steel UNS S32760 Fasteners Manufacturer, Super Duplex Steel UNS S32750 U Bolts, Super Duplex Steel UNS S32760 Heavy Hex Bolts, Super Duplex Steel Fasteners Supplier. For the past 25 years, we Amcometals have focused on delivering market-oriented products. We have focused on nurturing quality and innovation in our products, and we have achieved it through our constant efforts and quality control. We have been ISO 9001:2015 certified due to our quality products and excellent services. Our constant analysis of the market trends allows us to deliver products that become instant solutions for the same. 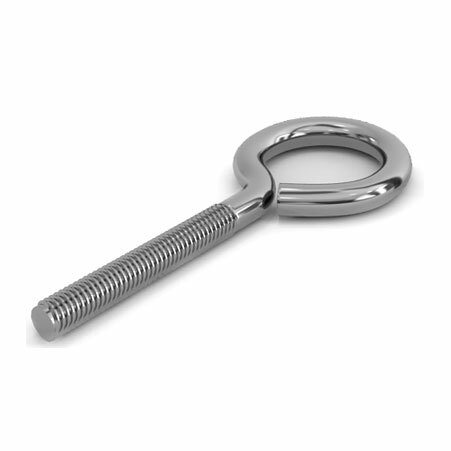 ASTM A479 Super Duplex Hex Bolts, Super Duplex Steel UNS S32750 Heavy Hex Nuts Exporter, Super Duplex Steel UNS S32760 Stud Bolts, Super Duplex UNS S32750 Washers, Super Duplex UNS S32760 Anchor Bolts Supplier. Super Duplex S32750 0.030 max. 2.00 max. 1.00 max. 0.030 max. 0.020 max. 22.0 – 23.0 4.50 – 6.50 3.0 – 3.5 0.14 – 0.20 63.72 min. United States, Bolivia, Japan, Macau, Ghana, Iran, Kuwait, Gabon, Singapore, Mongolia, Jordan, Lithuania, Netherlands, Germany, Venezuela, Sri Lanka, Poland, France, Austria, Iraq, Taiwan, Thailand, Hong Kong, Colombia, South Africa, Puerto Rico, Norway, Vietnam, South Korea, Canada, Morocco, Australia, Greece, Indonesia, Spain, Algeria, India, Bulgaria, New Zealand, Chile, Tibet, Estonia, Slovakia, Belarus, Costa Rica, Libya, Nigeria, Bhutan, Romania, Trinidad & Tobago,Tunisia, Bangladesh, Italy, Angola, Zimbabwe, Ireland, Philippines, Oman, Iran, Nigeria, Czech Republic, Mexico, Malaysia, Egypt, Afghanistan, Ecuador, United Arab Emirates, Ukraine, Poland, Belgium, Pakistan, Azerbaijan, Denmark, Switzerland, Argentina, Nepal, Qatar, Finland, Yemen, Croatia, Kenya, Sweden, Russia, Mexico, Israel, Serbia, China, Gambia, Lebanon, Kazakhstan, Portugal, Turkey, Bahrain, Chile, Saudi Arabia, Peru, United Kingdom, Brazil, Namibia, Hungary. Brisbane, Ernakulam, Dubai, Al Jubail, Los Angeles, Jeddah, Tehran, Aberdeen, Muscat, Visakhapatnam, Ho Chi Minh City, Madrid, Secunderabad, Perth, Moscow, Mexico City, Melbourne, Ranchi, Chandigarh, Chiyoda, Haryana, Milan, Ulsan, Algiers, Istanbul, Kolkata, Jaipur, Montreal, Lagos, Jamshedpur, Hyderabad, Coimbatore, Geoje-si, Colombo, Port-of-Spain, Singapore, Vung Tau, Baroda, Thiruvananthapuram, Kuwait City, Surat, Sharjah, Busan, Manama, New York, Edmonton, Sydney, Pune, London, Ludhiana, Toronto, Noida, Bengaluru, Karachi, Bangkok, Howrah, La Victoria, Ahmedabad, Calgary, Houston, Gimhae-si, Riyadh, Caracas, Courbevoie, Santiago, Petaling Jaya, Bhopal, Ankara, Bogota, Nagpur, Mumbai, Jakarta, Hanoi, Ahvaz, Doha, Rio de Janeiro, Navi Mumbai, Hong Kong, Dammam, Indore, Al Khobar, Atyrau, Kuala Lumpur, Faridabad, Vadodara, Gurgaon, Granada, Kanpur, Thane, Pimpri-Chinchwad, Seoul, Cairo, Abu Dhabi, New Delhi, Lahore, Dallas, Chennai, Rajkot, Nashik.